The Tattoo is so lovely. This summer Anna Sui brings you 4 new styles for your nails, match up with your personality or your mood! 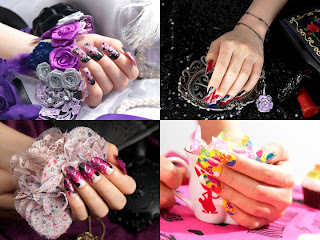 You can now create these amazing nail art yourself with just few simple steps!